Leopard print is always classic in my opinion, but it's especially trending right now. 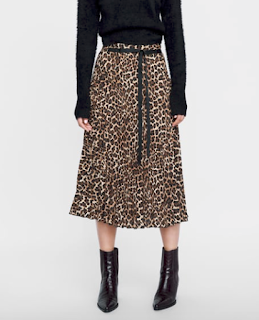 I love this leopard print skirt from Antik Batik which retails for $245. 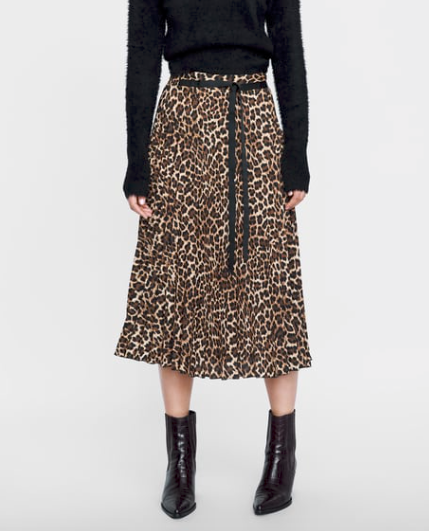 Zara has an excellent version of this skirt, which retails for $49.90 and is currently available in all sizes. Click HERE to view or purchase!